Students intending to live off-campus may have noticed that more options for living style exist than those currently available on campus. With or without internet searches, Tech students can compare and contrast different housing plans available. “I care more about my living space than living on campus,” said Amy Azad, a first-year ChemE. The introductory course GT 1000 sprang from the overarching idea that freshmen should have a central experience. The Housing department embodies most of the initiative, which began 23 years ago as what is now known as the Freshmen Experience. Its objective was to bolster the retention rate from 89% in the mid 90’s to a status quo of 95%. One of the resulting legacies is a high proportion of peer-leaders, who focus on first-year students and residence assistance. Learning assistants also make the dorms function as a potential study hub for the residents. “Living off-campus requires transportation which means a lot of money and time and that’s costly,” said Maria Garcia-Chinchilla, a freshman. Housing has been calculating occupancy by anticipating changes in demand from year to year. One of the ways to balance cost is saving space. The growing residential communities a short distance off campus may appear to directly influence students’ decisions on the place they want to live, but this is not necessarily true. “Each year different factors drive students’ opinions and curiosity about living at a particular location around or on campus. I think it is really the shifting among the students as their interests change,” said Morrison. The Campus Housing Office also recognizes that Tech students bring unique reasons and incentives for discontinuing their residence. Students who are getting involved in study abroad or co-op and who are responding to family request or different academic path are examples of commitment students make. By record, Nelson-Shell receives the highest number of requests among other on-campus spots. 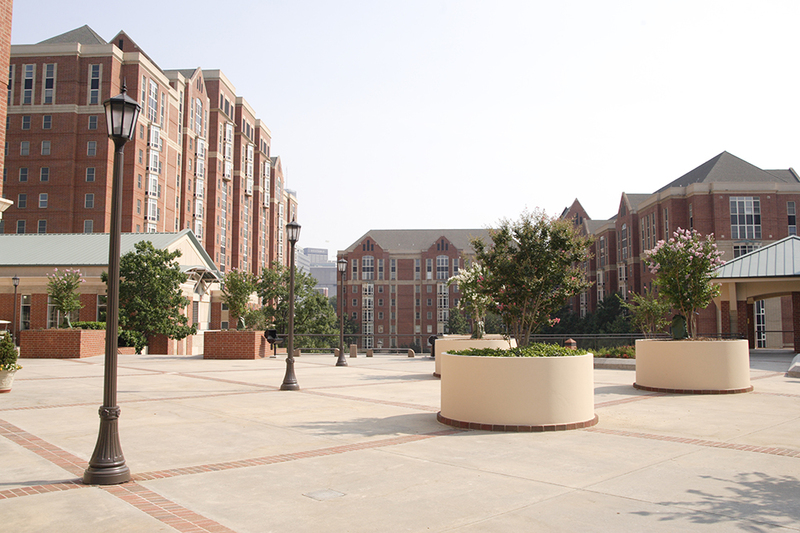 North Avenue and some of the buildings on west campus are also popular due to their recent renovation.